So I got a new, desperately needed shift knob for xmas from my wife. Due to an ordering snafu, I just got it tonight. 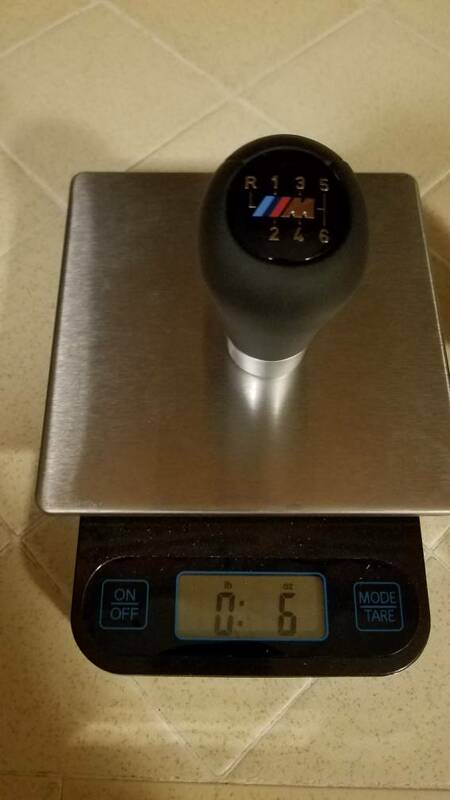 Opened it up, there felt a difference in weight between my stock and the new genuine BMW zhp knob, so I weighed them. Over twice the weight as the old. Any ideas? Maybe the old one wasn’t OEM? I dont know, it looks like the original knob due to the leather being deteriorated like it is. I am not the original owner, so I cant say for certain. I had a similar experience before. 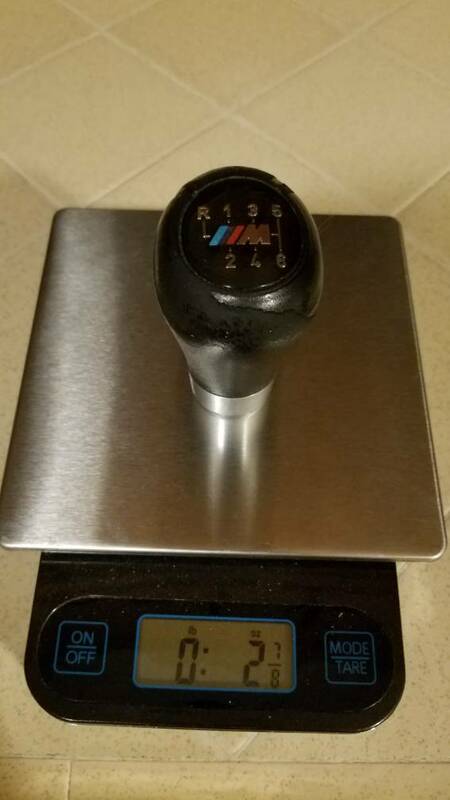 My guess is the weight changed at some point and the shift knob became heavier.